Your diet plays such a huge role in your health and overall wellbeing. This time of year is no different. With the temperatures outside staying frigid and the sun remaining hidden by the clouds your mood is likely to be the same color as the sky outside. Having that gloomy and gray feeling is no fun and you start to wonder just how you’ll make it through to March. As always, the Bombshell plans are designed with your physical and mental health in mind. I want you to not just eat these foods but to understand WHY you’re eating them. When you know why you are doing something you are always more likely to continue doing it and create a habit this will last. These are always present on the plan. They not only help boost our muscle building capability but have other benefits as well. 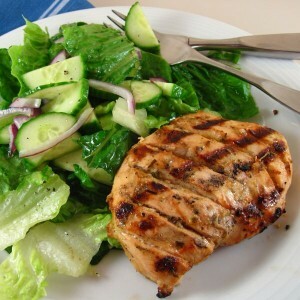 Lean proteins such as chicken breast, have amino acids like tyrosine. This amino helps to stimulate chemicals in your brain like dopamine. Dopamine can help control your mood. These protein sources also provide a great deal of energy to your body which can help battle that winter fatigue. Another good lean protein you’ll find a good deal of benefit from is turkey. Now we all know what turkey does to us on Thanksgiving. That nap you seem to have after your turkey dinner is usually assisted by the tryptophan and melatonin present in the turkey. These amino acids in turkey have a calming effect, which can help during the stressful winter months. You hear about these little heart healthy goodies often. 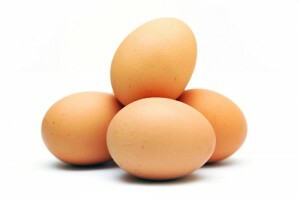 This is because they help to lower your bad cholesterol levels leading to a healthier heart. Omega 3-fatty acids are also known to have great antidepressant effects as well. 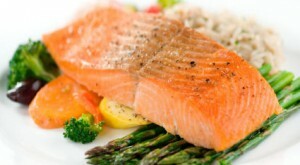 You can find good sources of omega 3-fatty Acids in flax oil, walnuts and salmon. It is also in the BeautyFit Beauty Slender supplement that we recommend. You will see these included on a meal of two. Berries such as strawberries and blueberries can help to limit the release of cortisol. Cortisol is your stress hormone that tends to rise in times of stress. Stress can aggravate your already present symptoms of SAD, most notable the depression you are feeling when you look outside at just how cold and dark it is. Sounds like berries not only are sweet part of your meal but can leave you with a sweet disposition as well. Bananas have tryptophan just like turkey does. They also contain much needed potassium and magnesium. 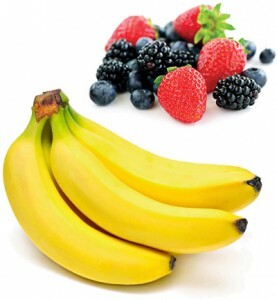 Potassium helps fuel your brain helping you to focus. The magnesium can assist with your sleep. When you sleep better you naturally reduce your anxiety the next day can start with a fresh rested feeling. Two KEY elements we need daily. We hear about folic acid often when pregnant. Your doctor recommends it for your baby’s health and development. This is because it assists in brain function. Your body can use this folic acid to benefit you as well. It can boost your mood and help your serotonin production. When you produce serotonin you will find yourself in a better mood. It calms and relaxes you. 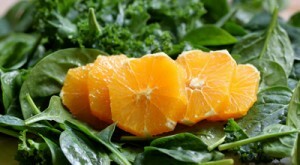 We can get enough folic acid in our diet by eating leafy greens, oranges and oatmeal. Like folic acid, low levels of B12 can be directly associated with depression too. B12 is known to help provide energy to your body. The more energetic you feel the less likely you are to feel down about those frigid temperatures or snow that need to be shoveled. You can supplement with B12 vitamins as well as find it in lean beef, salmon, eggs and yogurt. Vitamin D is often called the sunshine drug because your body can make it when soaking up the warm rays of the sun. You can boost your mood by soaking up 10 minutes of sun each day. However in winter there doesn’t seem to be much sunshine around so we need to find our daily dose of Vitamin D in other ways. Get your “sunshine” fix by eating whole eggs and fish or by taking a couple multi-vitamins with an increased dose of the D in it. 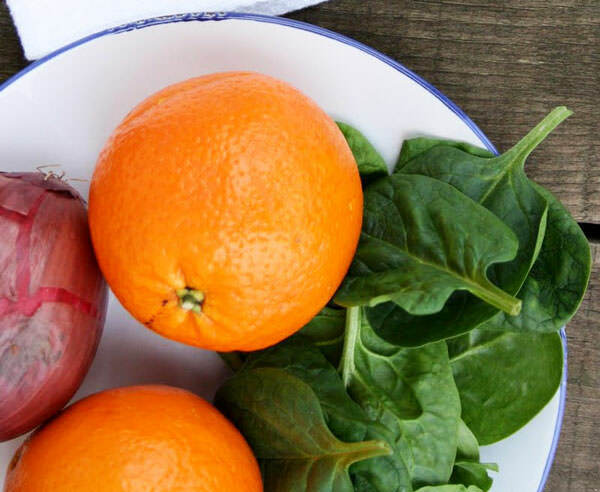 Making sure you get in all of these foods throughout your week can help you to ward off that yucky, blah feeling that winter can often bring on. Not only will they leave you feeling energized and ready to tackle another day of snow. These foods will keep you rocking towards and have you ready for that bikini!